Which Home Style Sells For The Highest Price? 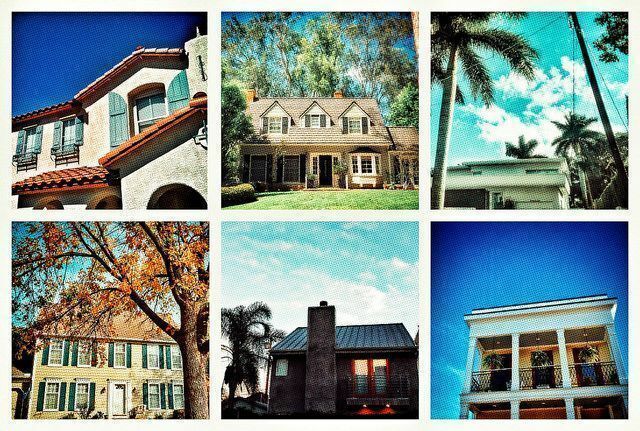 No matter where you live, there are likely a number of different architectural styles represented in your area. You may live in a neighborhood of bungalows down the street from a row of old Victorians. Or maybe your neighborhood was built more recently and is dominated by Colonials and Mediterranean-style homes. Everybody has their own personal preference but which style sells for the most? A recent study looked at a number of popular home styles and determined which sells for the highest price and which have increased and decreased in popularity over the past four years. The results show that Mediterranean-style homes have the highest median list price at $749,900. Known for their stucco walls and wrought-iron accents, these homes still garner the highest asking price but have fallen out of favor a bit since their heyday 15-to-20 years ago. In fact, median list price for a Mediterranean-style house has only risen 0.1 percent over the past four years. On the other hand, Modern homes are surging in popularity, with a 37.4 percent jump in median price. The median Modern house now goes for $425,850. The most affordable home style was Victorian at $285,000, while Colonials demanded close to $400,000. The median list price for all styles was $249,900, up from $200,000 in 2012. More here.